"We travel the world and REdiscover UNcharted Waters in search of the best hidden gems to explore." Adventure is in our blood! At Blakiston & Co. 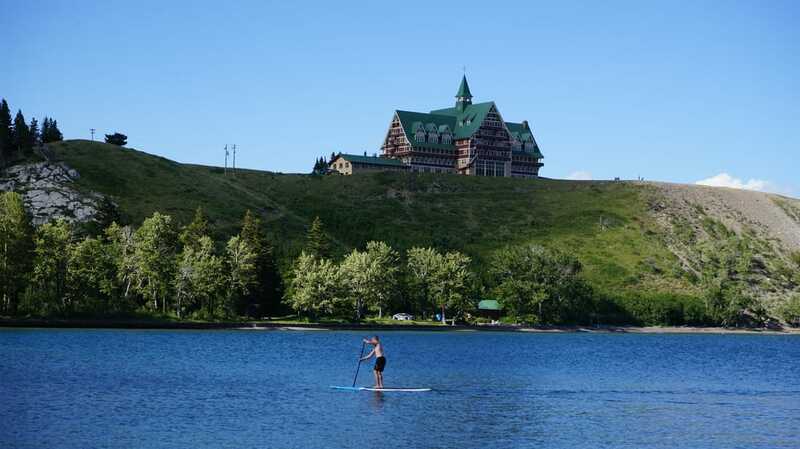 Adventure Rentals, we believe paddling is one of the best ways to explore Waterton's hidden gems. The people who first discovered this beautiful valley in 1858 were Thomas Blakiston and his Company. In honor of them and the spirit of exploration and adventure that we feel as we paddle,, we named our shop after them. We offer paddle boarding, rent, canoes, kayaks and other adventure vehicles. We also hunt around the globe for the best outdoor gear. We are explorers and adventurers at heart, and we live and breathe outdoor living. With that said, shoot us an email for more tips about the best adventures around...because most likely, one of us has done it. We are your one-stop shop for experiential products and everything in between in Waterton. Blakiston & Co - Our Story from Four Oceans - FOphantom Films on Vimeo. 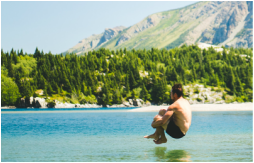 We recently teamed up with Travel Alberta, Four Oceans, and The Jeff Spackman and The Rembrandt of videography UpperCase Creative to produce an amazing promo video, as well as a story clip to the left. Thanks to our sponsors we will continue to produce films that move people and spread a positive and active message. We will also partner with these and others to create a bucket list race that everyone will want to be a part of! OR... send us a message. Where the prairies meet the mountains and where life meets adventure.